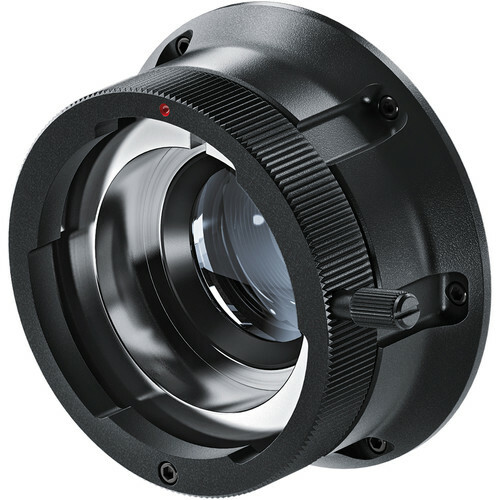 Can anyone tell me what the flange distance is for the URSA Mini PL (not the Mini PRO - unless they happen to have the same distance - highly probably I guess)? Specifically, the distance from the sensor to the face when you remove the PL mount. Why? I'm trying to fabricate a custom adapter that happens to use the B4 adapter, but I suspect that with the optics in there, its not simply the standard 48mm of the typical B4 flange distance. For that you'd need to get hold of a camera and measure it. There isn't, as far as I know, any standard involved in a bit of custom design like that. Given that flange depth tolerances are around 0.01mm, the final shimming is best done with a test lens that is accurately collimated. That's more or less the plan, get close as possible (hopefully undercutting a bit) with the first machined part - assemble the front and rear mounts, then shim until it tests spot on with the lens, then machine the final part maybe 0.5mm undercut so I can have 1 shim in place in case I need room to adjust either way in the future.